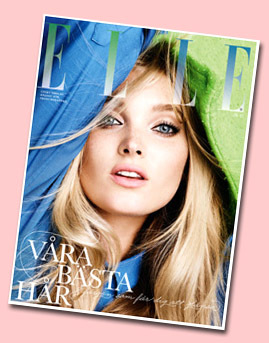 Elsa Hosk lands her 4th ELLE cover for 2012. 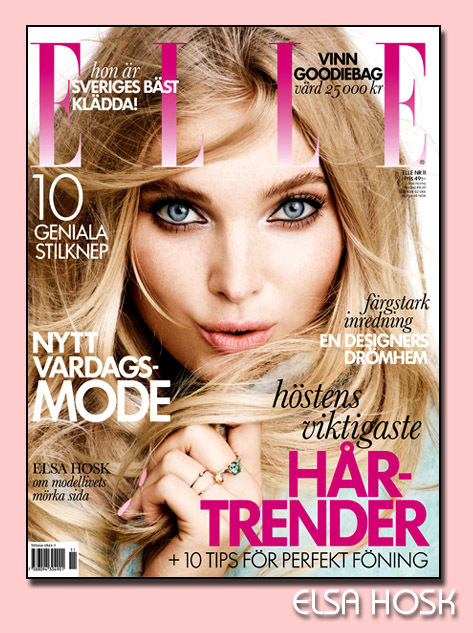 This November she covers ELLE Sweden on two covers, subcribers get a special cover of the Swedish angel. We also have our fingers cross that we'll see on her on the runway for the Victoria's Secret Fashion Show this year.